The cool evenings are a perfect foil for some great music. 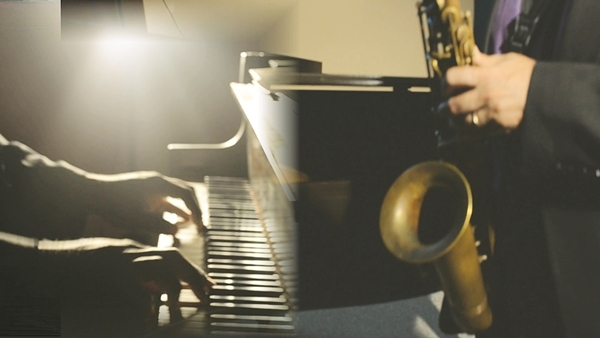 Catch the jazz duo Donald & Francis at Phoenix MarketCity tonight at 7 pm. While Donald Horn will serenade you on the saxophone, Francis Menezes will play the ivory keys. For a more contemporary vibe, come back tomorrow for Humphrey and the Agletsa�� progressive metal, pop and funk. At 6.30 pm.